The Scuderia have confirmed that Raikkonen will ‘step down from his current role’ at the end of the 2018 season. Charles Leclerc was then confirmed as Raikkonen’s replacement at Ferrari in a separate statement. Raikkonen, who began his Formula 1 career back in 2001, has spent a total of eight seasons with the Scuderia and is currently their most recent World Champion having clinched the title in 2007. In a short statement made to the press, Ferrari have paid tribute to Raikkonen for all that he has given to the Scuderia. 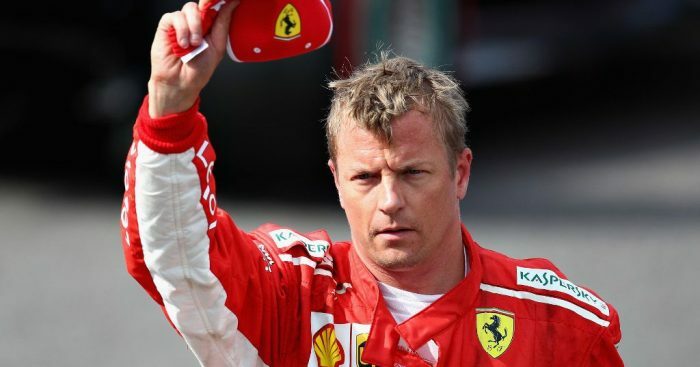 “During these years, Kimi’s contribution to the team, both as a driver and on account of his human qualities, has been fundamental,” said team boss Maurizio Arrivabene.